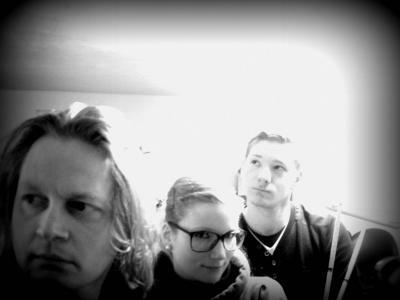 Le Poisson is a band from Nuernberg/Germany, which was founded in the summer of 2012. In 2013 the first EP was released, focusing on catchy rock songs with ear-candy melodies. In the fall of 2014, the band entered the studio again to produce their new album „Agent Provocateur“. All songs are moving in an intersection of classic rock, hard rock and metal. Lyrically, the songs revolve around the topics of love, obsession, political and historical events and spiritual worlds. The new album Agent Provocateur will be out around April 2015.